We strongly recommend you to use the Internet Explorer 5.0 or higher, as this site can be best viewed by these browsers. Otherwise, some difficulty may be experienced when you are browsing around this site. 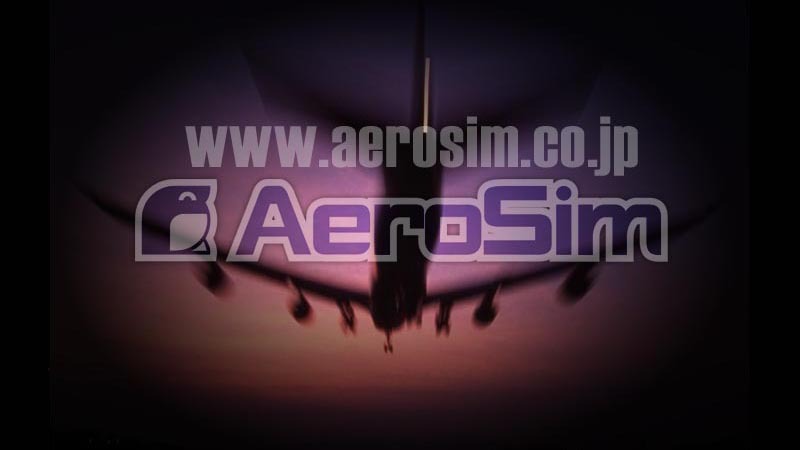 Copyright(C) 2003-2014 AeroSim Co., Ltd. All rights reserved.